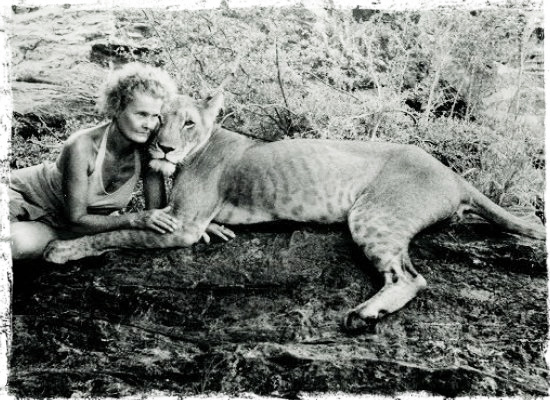 BORN FREE touched a lot of people in summer 1966, when parents loaded the station wagon with kids and safari’d to the local drive-in, making it a respectable $9,000,000, quite good for an ‘animal movie’ that didn’t have big stars, production clout or a racetrack finale (The Yearling, Old Yeller, National Velvet ). Roger Williams’ instrumental cover of the theme song stayed #1 on Billboard for six weeks, (I had the 45) and every singer with a tuxedo climbed aboard. 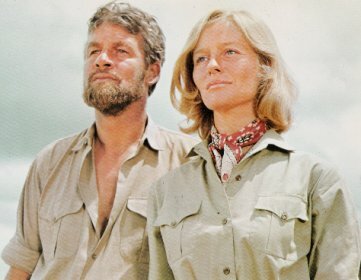 It remains touching today, because it’s a lovely story with enchanting footage of lions in East African locations and due to the likability and committment of its human stars, Virginia McKenna and Bill Travers. 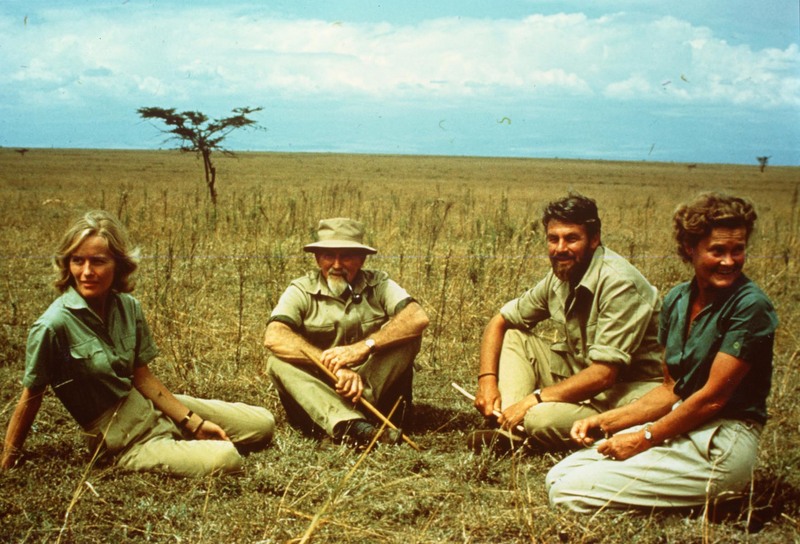 It’s also tinged with tragedy now, as the lion population of Africa has dwindled from nearly 100,000 when the film was shot to 20,000 (in 2014), the great savannah they roam has been reduced by 75% (it was once larger than the continental US) thanks to people, farms and the changing climate, and the real-life couple of the story—George and Joy Adamson— were both murdered: Joy by a disgruntled employee in 1980, George in 1989, bravely trying to protect a tourist from poachers. The tourist lived. 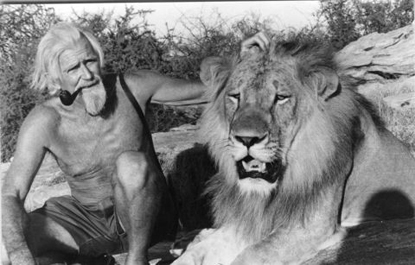 Travers and McKenna were married in real-life, from 1957 until his death in 1994 and became lifelong animal rights and environmental champions. McKenna, a highly regarded star in Britain, became an author and received the esteemed position of Officer of the ‘Order of The British Empire’ for her work in the arts. 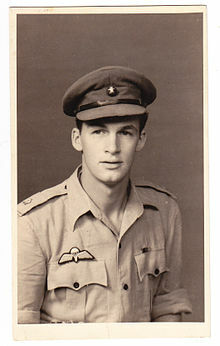 Travers had a truly ballsy WW2 record (check out his Wikipedia bio), and trained the ‘Malayan Peoples Anti-Japanese Army’ who figure in this sites mention of the Bill Holden film The 7th Dawn. From malarial escape through hundreds of miles of Burmese jungle to making family movies on the plains of Africa (let alone Gorgo ! ), and then spending three years exposing zoo conditions in Europe—Travers was the Real Deal. Directed by James Hill (no slouch himself—the model for Donald Pleasence’ character of ‘Blythe the Forger’ in The Great Escape), co-starring the always stalwart Geoffrey Keen (“Bond! What do you think you’re doing?’), and of course—Elsa. The film runs 95 minutes, has humor, pathos, wonder and heart. 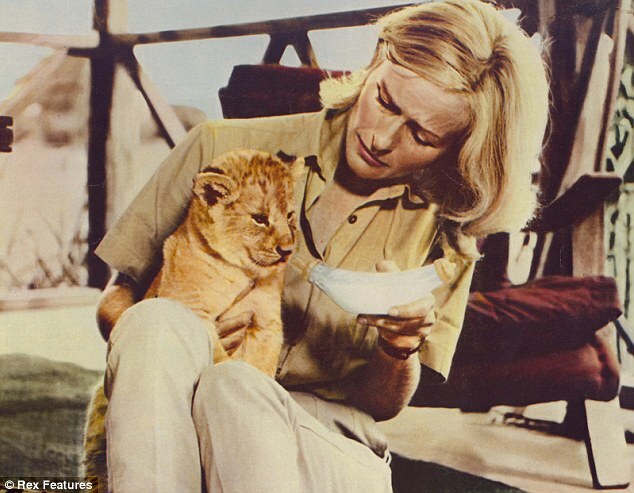 A sequel, the not-exactly Born-again Living Free came out in 1972, with lesser lights Susan Hampshire and Nigel Greene doing line-for-line reprise of scenes from the earlier picture, followed by adventures with Elsa’s cubs after her death. It’s pretty weak, apart from fun looks at the cubs—which isn’t really such a terrible thing to spend idle time on.